LONDON – Score another gigantic win for L’Ecole No. 41, the Walla Walla Valley and Washington wine. The Lowden, Wash., winery earned the top award for Bordeaux varieties over £15 at the prestigious Decanter World Wine Awards on Tuesday evening. The winning wine was its 2011 Ferguson Vineyard, a new red blend from L’Ecole’s youngest vineyard. It could even be called a new twist on the 1976 Judgment of Paris tasting. Owner Marty Clubb was in attendance at the Decanter World Wine Awards ceremony in London and was flabbergasted by the honor. Ferguson is a blend of 57 percent Cabernet Sauvignon, 32 percent Merlot and 11 percent Cabernet Franc. It comes from the estate Ferguson Vineyard in the Walla Walla Valley near the town of Milton-Freewater, Ore. The vineyard is named to honor Clubb’s in-laws, Baker and Jean Ferguson, who founded L’Ecole No. 41 in 1983. 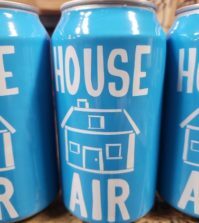 Just 845 cases were made, and the wine retails for $59. The 2011 vintage was the first release of L’Ecole’s new signature wine and was made from vines that were planted in 2008. The 42-acre vineyard is part of SeVein, a group of vineyards high in the foothills of the Blue Mountains in the southern Walla Walla Valley. 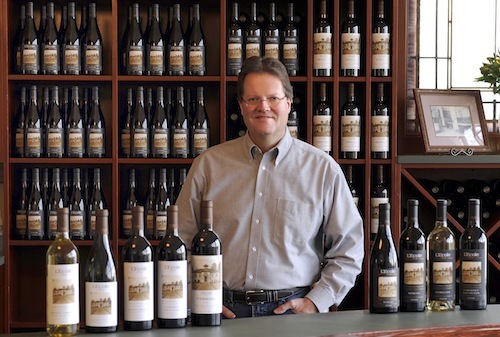 Neighboring vineyards are owned by the Figgins family (Leonetti Cellar), Drew Bledsoe (Doubleback), Norm McKibben (Pepper Bridge) and the Middleton family (Cadaretta). 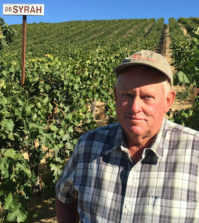 Seven Hills Vineyard, one of the Walla Walla Valley’s top vineyards, also is part of SeVein. The Decanter World Wine Awards is considered one of the largest and most prestigious wine competitions in the world. 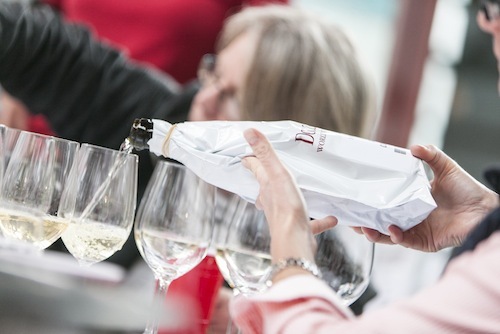 The 2014 competition included 15,007 wines that were judged by 224 international wine experts, including 66 Masters of Wine and 18 Master Sommeliers. Just 33 International Trophies were awarded – 0.22 percent of the total wines entered. L’Ecole was the only American wine to win one of the awards this year. 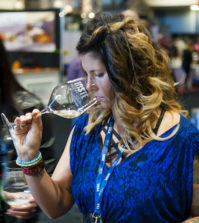 An icewine from Canada’s Niagara Peninsula was the only other North American wine to win. The judging is run by Steven Spurrier, a Decanter consultant editor who became famous for putting on the Judgment of Paris tasting in 1976. During that event, top French wine experts chose California wines over their French counterparts in a blind judging. The victory put California wines on the world wine map. The Judgment of Paris, as it became known, spawned similar tastings through the years and even inspired the 2008 movie “Bottle Shock,” which starred Alan Rickman as Spurrier. This elite award could well go down as another watershed moment in the Washington wine industry, alongside Quilceda Creek Vintners earning multiple 100-point scores from The Wine Advocate and Columbia Crest’s 2005 Reserve Cabernet Sauvignon winning No. 1 wine in the world in 2009 by Wine Spectator magazine. Clubb said he wasn’t planning to go to the event in London, but “we’d been given polite encouragement to attend,” he said. Clubb said he had an inkling that this wine could be special during harvest and the winemaking process. 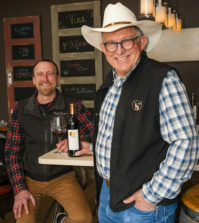 Two other Northwest wines earned the distinction of winning regional awards at the competition. Chateau Ste. Michelle‘s 2012 Eroica Gold Riesling from Washington and WillaKenzie Estate‘s 2011 Emery Pinot Noir from Oregon were honored. No other American wines won International or Regional awards. The only gold medal for an American wine went to Chateau Ste. Michelle’s 2011 Ethos Reserve Cabernet Sauvignon.